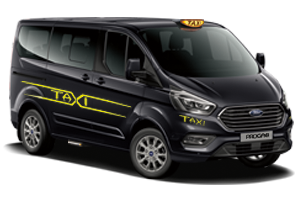 Discover our range of black cabs for sale including the all-new Ford ProCab™ and the original and best Mercedes-Benz Vito Taxi. 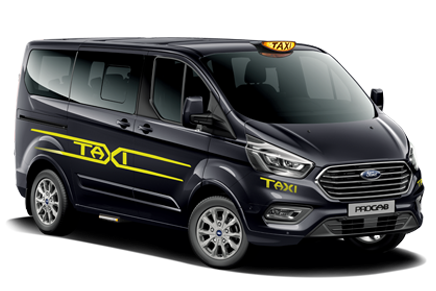 Cab Direct and Ford have joined forces to bring you the new generation black cab for sale; all-new ProCab™. 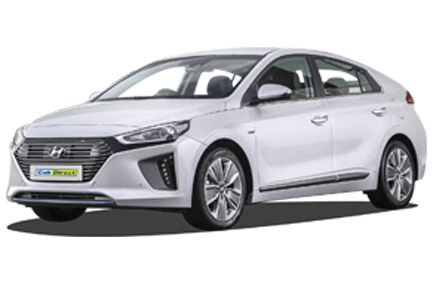 Complete with all the features you’d expect when you buy a black cab, ProCab™ has been built with today’s professional driver front of mind. 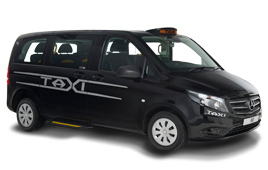 When it comes to full hackney specification, the Mercedes Vito Taxi offers the ultimate spec in black cabs. Tailor made for the professional driver, the M8™ is guaranteed to impress. Call us free on 0800 916 3021 to find your perfect black cab for sale today.